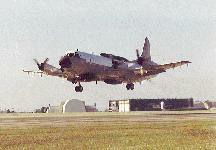 The EP-3E ARIES II aircraft is a four-engine, low-wing, electronic warfare and reconnaissance aircraft utilizing state-of-the-art electronic surveillance equipment for its primary mission. 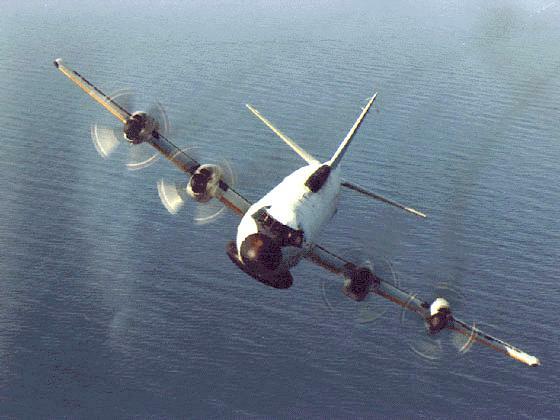 It is powered by four Allison T56-A-14 turboprop engines, and has a wing span of 99 ft, 8 in., a length of 105 ft, 11 in., and a height of 34 ft, 3 in. There are 24 numbered seating positions, of which 19 are crew stations. The ARIES II is capable of a 12+ hour endurance and a 3000+ nautical mile range. The normal crew complement is 24, 7 officers and 17 enlisted aircrew. 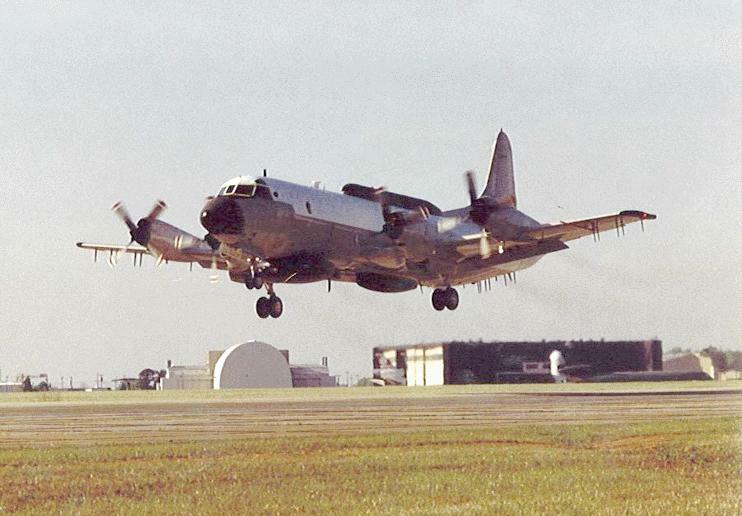 The EP-3E typically carries three pilots, one navigator, three tactical evaluators, and one flight engineer. The remainder of the crew is composed of equipment operators, technicians, and mechanics and may include relief crew members as well. Not all members of the crew are intelligence specialists. To identify the unique talents of its officer and enlisted aircrew, VQ-2 uses the following terms: Electronic Warfare Mission Commander (EWMC); Electronic Warfare Aircraft Commander (EWAC); Senior Electronic Warfare Tactical Evaluator (SEVAL); and Electronic Warfare Operator (EWOP). The EP-3 Aries a variant of the P-3, which was derived from the ill-fated turboprop-powered Electra airline. 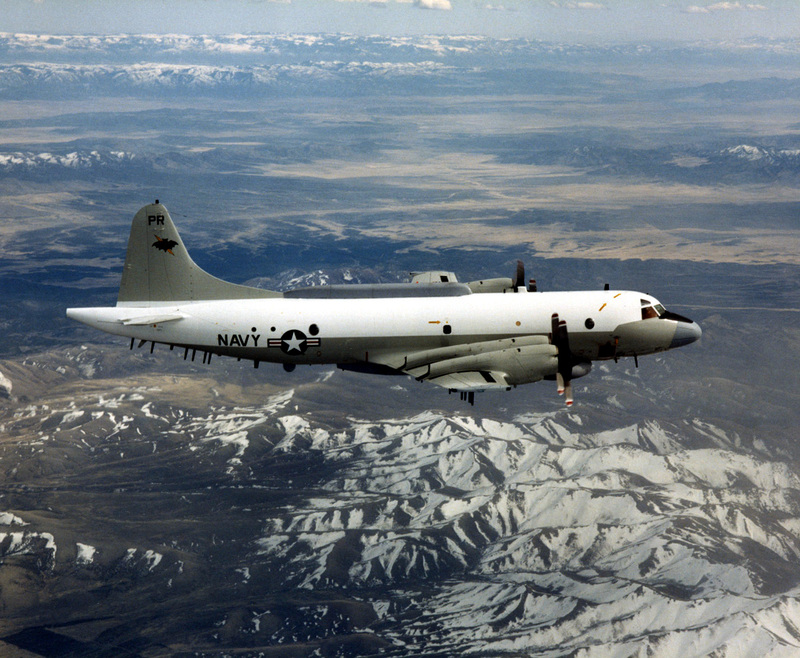 The P-3C Update III is a multi mission aircraft capable of either operating alone, or supporting many different customers including the carrier battle group and amphibious readiness group. Its numerous missions include anti-surface warfare, and-submarine warfare, mining, reconnaissance and surveillance. The aircraft can carry a variety of weapons such as the Harpoon anti-surface missile, the MK-50 torpedo and the MK-60 mine. Each 11-person crew includes both officer and enlisted personnel. 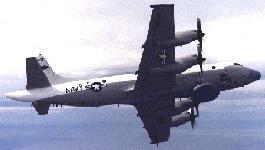 The first EP-3 Aries I joined Fleet Air Reconnaissance Squadron ONE in 1969, beginning the replacement program for the Super Constellations, which was competed in 1974. 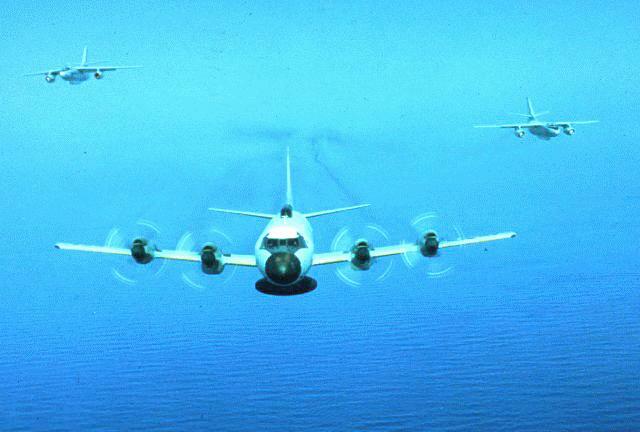 Each Navy Maritime Patrol Aviation [MPS] Electronic Warfare (VQ) squadrons has nine aircraft and is manned by approximately 60 officers and 250 enlisted personnel. Each MPA squadrons deploys to sites in the Western Pacific, Indian and Atlantic Oceans for approximately six month, and generally spends one year training at home between deployments. 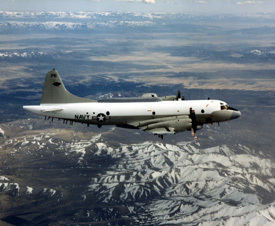 US Spy Plane, Voice of America, 02 April 2001 -- The U-S Navy surveillance aircraft at the center of a U-S-Chinese diplomatic tussle is considered an important military intelligence-gathering tool. 'World Watchers' find themselves in the spotlight after China incident, By Wayne Specht, Stars and Stripes, 03 April 2001 -- The ARIES II is capable of routine 12-hour missions and has a 3,000 nautical-mile range. Normal crew complement is 24, including seven officers and 17 enlisted aircrew.